Tropical Luxury 3 Bed Pool Villa in Layan -5125. Unique Modern Loft Design Villas -5121. Luxury Balinese 4 Bedroom Villas - 5122. Elegant 2 Bedroom Private Pool Villas for Sale, Bangtao. 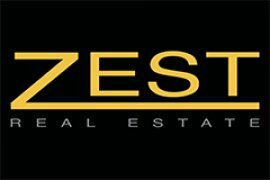 High Quality 2 Bedroom Pool Villas for Sale in Pasak. Luxury 3BR Apartment Within Great View in Kathu. Exclusive Hillside Sea View Villa. Luxurious Pool Villa for Sale. Elegant 5BR Villa with Lake View. Outstanding 5 Bed Courtyard Family Villa, Phuket Layan For Sale. Cozy 1 bed Villa in Layan. Vichuda Hill Villa at Layan Beach. Stunning Ocean View Villa Layan Beach -5123. Contemporary Luxury 10 Bedroom Villa. 3 bed townhome in Laguna Park. 4 Bedroom Surin Heights Villa for Sale, Phuket. Hello, Please contact me, I am interested in villas for Sale in Thalang. Best Regards. 781 villas in Thalang are available for sale. Save this search to receive emails when new villas for sale are listed in Thalang. 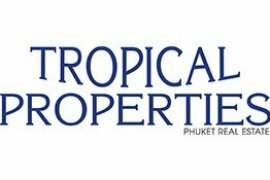 New homes for sale in Thalang include Baan Mai Khao by Sansiri Public Co.,Ltd,, Dhawa Phuket by Laguna Property and Trichada Sky Villa by Sai Taan. If you cannot find a property for sale that meets your requirements then try searching our villas available for rent in Thalang. 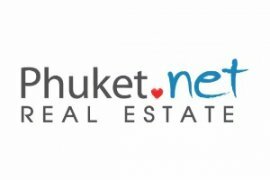 Thailand Property also provides helpful guides, blogs and regular news to help property buyers with their search.